Introducing the new HRF-115 Radiant Fired Heater. 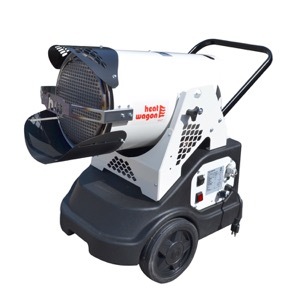 The HRF-115 provides warm, radiant heat and performs great in locations like garages, small buildings or small events. Be sure to check out the complete details on the product page.